We Will Remove The Soap From Your Carpet & Clean It The Right Way! 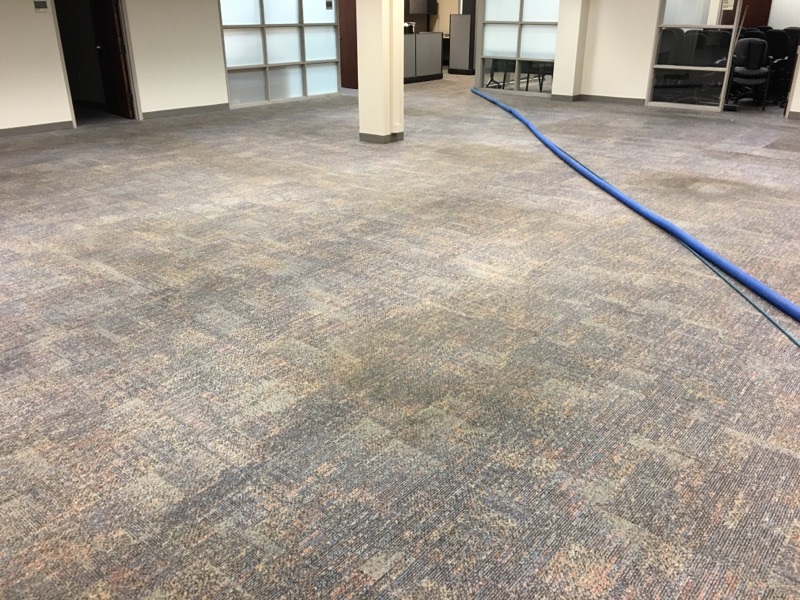 Commercial Carpet Cleaners in Houston, TX with quality Services at affordable prices With NO Hidden Fees Call Us Now! 832-318-2300. 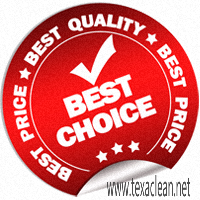 Tex A Clean Carpet Care LLC is one of Houston’s Best Commercial Carpet Cleaners In Houston, TX. 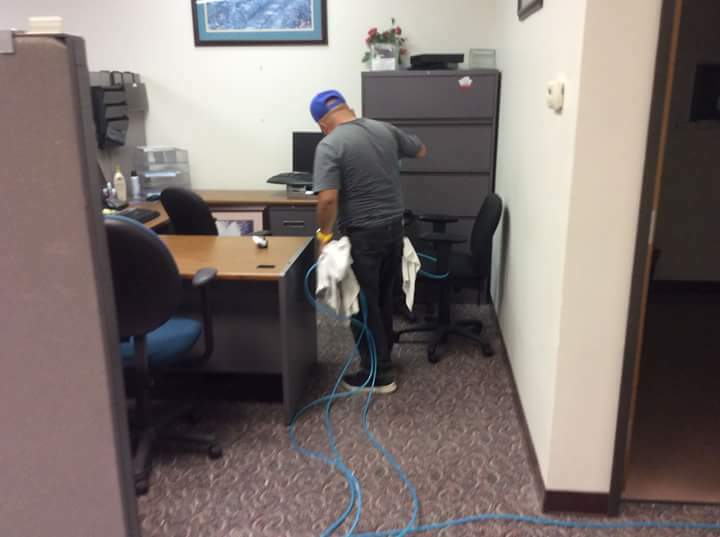 The reason we are one of the best Commercial Cleaning Companies in Houston is because we have extra training and experience in the commercial Cleaning field, Our Company Has a been working with a lot of restaurants for a numerous amount of years now, and have always seem to keep our customers happy with our services. 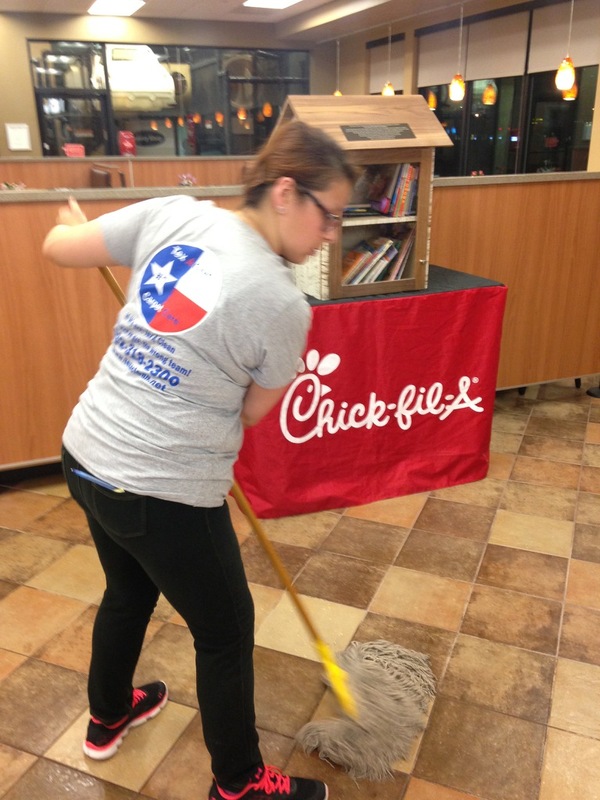 We do the night time cleaning Services and tile cleaning For a few Chick- Fil-A Corporations In the Greater Houston, TX & Surrounding Areas. Our Company also Services a Few Steak Houses In the Down Town Houston area and Katy, TX Area. These Companies can Back us on our word , when we say we will never miss a Appointment, and we will work hard to make sure we get your carpet or tile as clean as possible. Our Company Tex A Clean Carpet Care LLC Can reach any Commercial Building Restaurants or stores that most companies can not get to, We have all the right tools and Equipment to get our job done the right way and in a timely manner. also the benefits our company has that most companies don’t is we have full time day crews and full time night crews and we are never under staffed, So if you are looking to schedule services after hours we are the right team for you. We are open 24 hours a day 7 days a week For booking and performing after hour and day time Commercial Cleaning service. After Hour residential services do not apply due to sound ordinance.